Cujo is a 200-pound Saint Bernard, the best friend Brett Camber has ever had. One day Cujo chases a rabbit into a cave inhabited by sick bats. 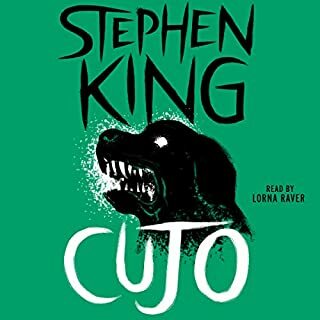 What happens to Cujo, how he becomes a horrifying vortex inescapably drawing in all the people around him, makes for one of the most heart-stopping novels Stephen King has ever written. Gerald and Jessie Burlingame have gone to their summer home on a warm weekday in October for a romantic getaway. 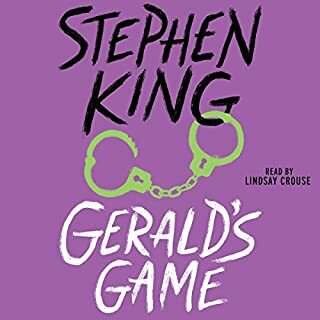 After being handcuffed to her bedposts, Jessie tires of her husband's games, but when Gerald refuses to stop, the evening ends with deadly consequences. Still handcuffed, Jessie is trapped and alone. Over the next 28 hours, in the lakeside house that has become a prison, Jessie will come face to face with all the things she has ever feared. Billy Halleck commits vehicular manslaughter when his lack of attention results in the death of an old gypsy lady on the street. Overweight Halleck is a lawyer with connections, though, and he gets off with a slap on the wrist. 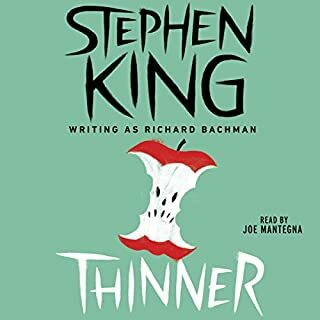 After the trial, the victim's ancient father curses him with a single word: "thinner". 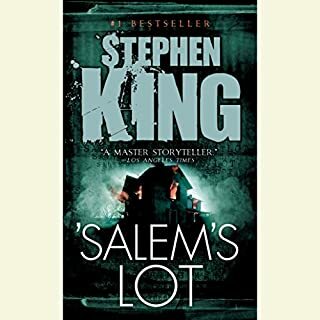 Shedding weight by the week, Halleck is desperate enough for one last gamble...one that will lead him to a nightmare showdown with the forces of evil melting his flesh away. 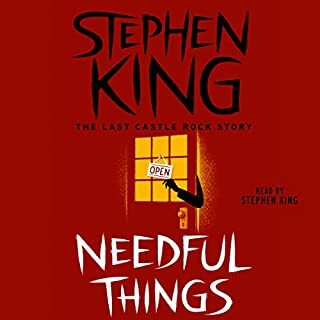 All the stories in this collection from Stephen King are related to the Vietnam War. King fans will recognize echoes of The Dark Tower series in the collection's first story, "Low Men in Yellow Coats." 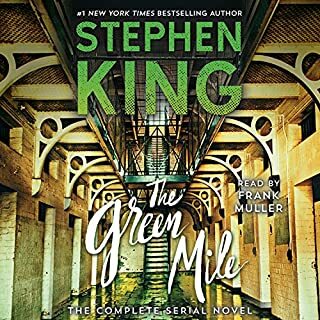 As the characters develop over the next four stories, King's version of the Vietnam War becomes one of his most frightening tales ever. 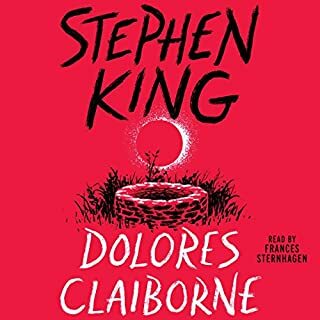 Dolores Claiborne is suspected of killing Vera Donovan, her wealthy employer, and when the police question her, she tells the story of her life, harkening back to her disintegrating marriage and the suspicious death of her violent husband 30 years earlier. Dolores also tells of Vera's physical and mental decline and how she became emotionally demanding in recent years. The number-one national best seller about a famous novelist held hostage by his "number-one fan" and suffering a frightening case of writer's block - that could prove fatal. 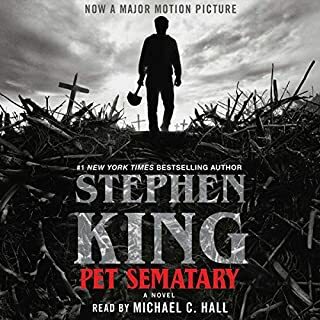 One of "Stephen King's best...genuinely scary" (USA Today). Paul Sheldon is a best-selling novelist who has finally met his number-one fan. 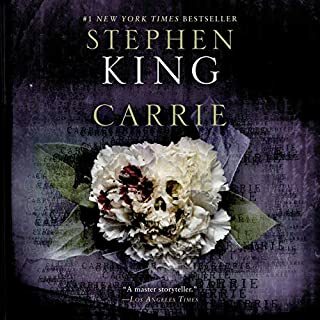 Her name is Annie Wilkes, and she is more than a rabid reader - she is Paul's nurse, tending his shattered body after an automobile accident. But she is also furious that the author has killed off her favorite character in his latest book. Annie becomes his captor, keeping him prisoner in her isolated house. Annie wants Paul to write a book that brings Misery back to life - just for her. She has a lot of ways to spur him on. One is a needle. Another is an axe. And if they don't work, she can get really nasty. 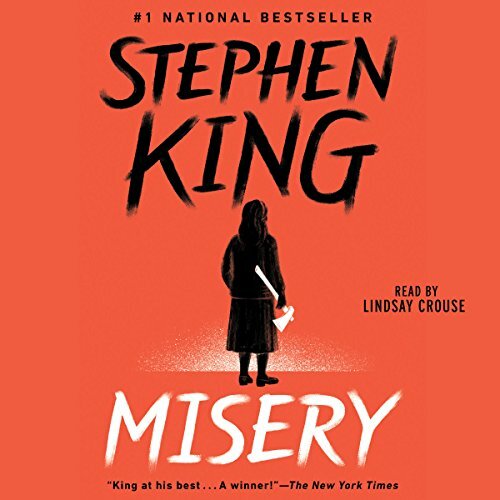 "Terrifying" (San Francisco Chronicle), "dazzlingly well-written" (The Indianapolis Star), and "truly gripping" (Publishers Weekly), Misery is "classic Stephen King...full of twists and turns and mounting suspense" (The Boston Globe). While many can be fans of Kathy Bates amazing performance via film, the real psychopathic qualities of Annie Wilkes shines in written form. Lindsay Crouse does a fantastic job of differentiating Annie from her narration of Paul’s POV. The way she narrated her made my skin crawl so easily at points because I could imagine it so well, like I was Paul and Annie was right in front of me. 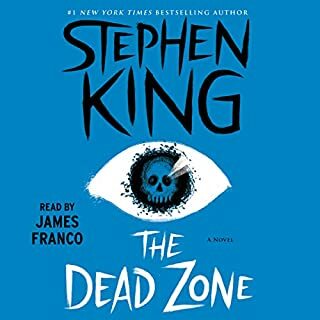 When I first started it, I honestly did not know how this was going to stay interesting for over 12 hours but man King sure knows how to just put a story together so well. I began to crave to know Paul’s every movement, thought and feeling, I wanted to see Annie from his eyes and feel the almost (albeit VERY twisted) romantic connection he had to endure to save his own life. The climax had me holding my breath because I honestly have never seen the movie and had no idea what Paul was going to do. So glad I picked this one up and I’m sure you will be too. Well told. Even though I have seen the movie several times, listening to the story was even better. it was a fast read to me, but it was an average ending. There was nothing completely special about it, the whole story built up to a let down. I enjoyed it though nevertheless. Wow, just wow. The Narrator’s performance is amazing. It was very gripping and it takes the writing to the next level. 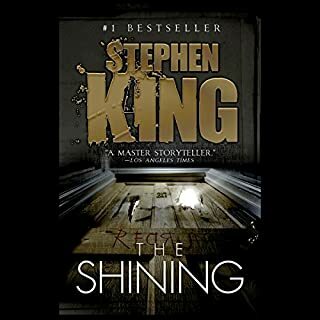 My first intro to Stephen King was "The Shining", which is such an uncontested classic that, although Misery is also one of his better known novels, I was worried that Misery might not live up to it. 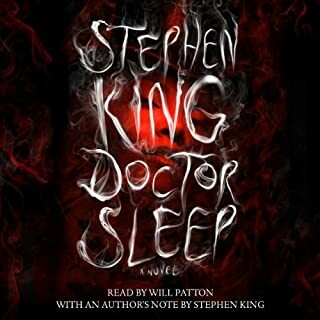 However, given that I finished this audiobook in less than 72 hours, I'm more than prepared to say I was wrong! The story is pretty gripping, almost from the start. 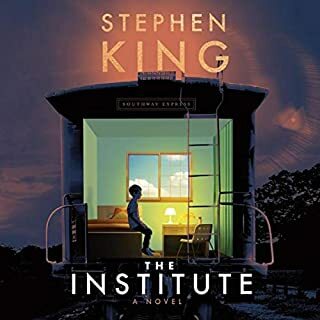 At places I found it a little overly descriptive, but King certainly cannot be faulted for his amazing ability to create a very detailed image of the plot and the characters in your mind. And his horror is always subtle - chilling, but also very stylish and not too forced. 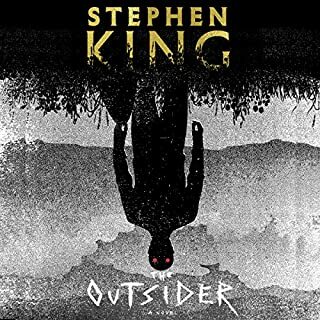 I don't want to give too much away, so I'll just say that I would definitely recommend this to any horror fans out there - definitely one of my favourites, and FAR superior to the cinematic version. 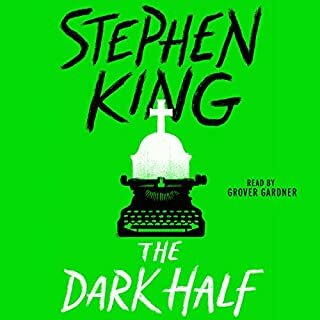 The actress narrating the story also did a fantastic job voicing Annie Wilkes - it really added to my appreciation of her character! All in all, 100% glad I downloaded it! This was a great story. I really enjoyed it. This really lived up to the hype of the old king. The narrator did a great job with the voicing. There is a really subtle nod to Kathy Bates performance of the character. Love it! Lindsay Crouse was superb. Stephen King was absolutely amazing. This guy can write anything. Kudos! A great work of King. If you could sum up Misery in three words, what would they be? What about Lindsay Crouse’s performance did you like? er voices for Annie was excellent. Afraid I can't think of one, since there's already been a film version of it. A must-have for fans of Stephen Kng. A lot of people seem to have had an issue with the performance which almost made me not get the book. I'm glad I did! the story is INCREDIBLE and she did a great job reading it. 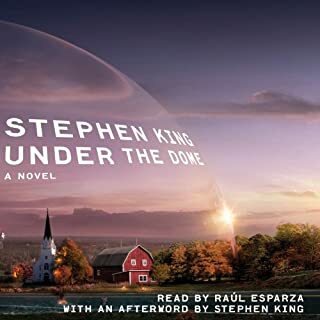 Here is another one of Stephen Kings novels that I had seen the movie before eve reading the book.... all I can say is, justice was served by both filmmakers with respect to the authors vision. The narrator did very well in Annie to life and while at the same time voicing Paul. Trying something. 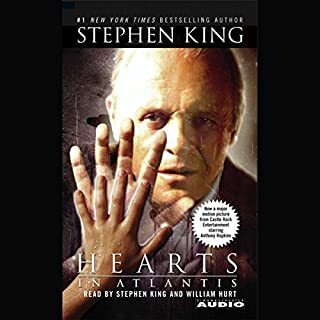 There are some confusing parts in the book where the interplay of the book "Misery's Return"' was voiced, or conversations in Paul's own mined were hard to decipher, however the narrator separated these words parts perfectly with haunting music. 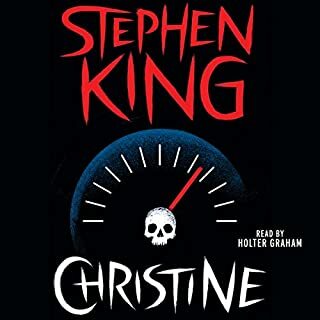 One thing I did differently from all other audio books I have listened to in the past, was I read along as I had a copy of the hard copy book that I had Unsuccessfully been able to get through before... with the narration in the background, often at double speed and often at 1.25, this made the audiobook much more enjoyable and rewarding. Lindsay Crouse does an impeccable job. I really enjoyed her interpretations of these iconic King characters. A must listen! Great book! Read by a great reader! A "dirty-bird" of a story! Would you listen to Misery again? Why? I would listen to Misery again, I feel like there are so many details that you can miss because of the great drama taking place. This story is gruesome and emotional but has such great relation to everyday life and the struggles people face. My favorite was probably the scrap book...here we really learn just how twisted and sick Annie really is! "This type-writer may be losing more than a few keys"
Linsday Crouse did an amazing job of narrating one of my high school favorites! Did not disappoint!